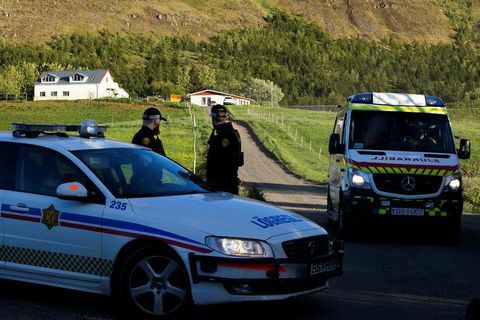 28 Jun 2017 Only one of the suspected attackers in the murder in Mosfellsdalur is still in custody. Snapchat videos two attackers took of the victim after the attack form a part of the evidence in the case. 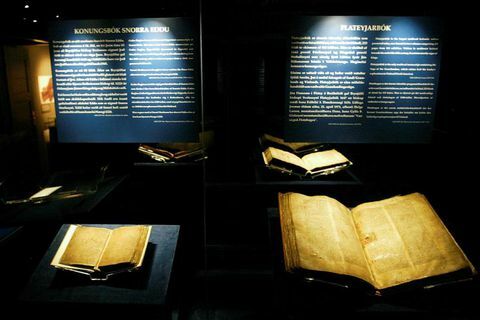 12 Apr 2017 Grágás is Iceland’s oldest body of law, dating back to 1250. 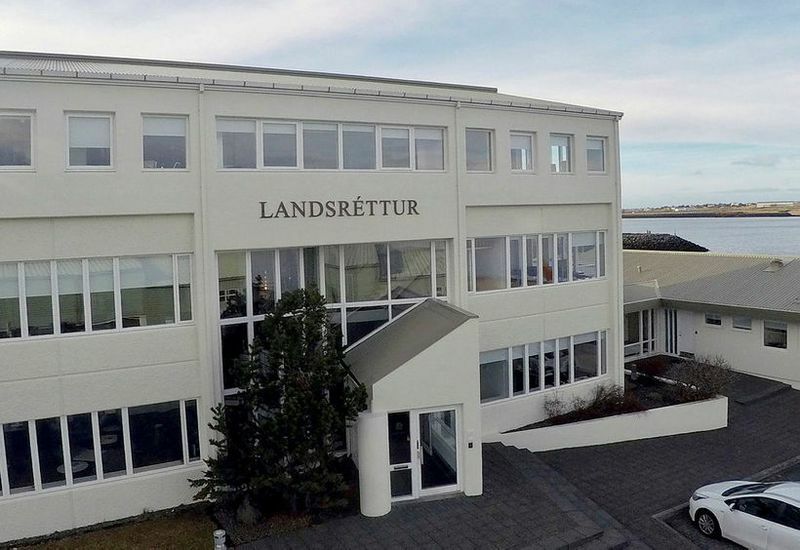 It was recently used high court in a case of a man who got injured in his bachelor party while fighting an MMA fighter in Mjölnir sport club (best known for being MMA fighter Gunnar Nelsson’s club).